If you have completed an MHFA Course, you are eligible to complete an assessment, to become an Accredited MHFAider. The assessment is a short, online quiz that includes multiple choice and true/false questions. 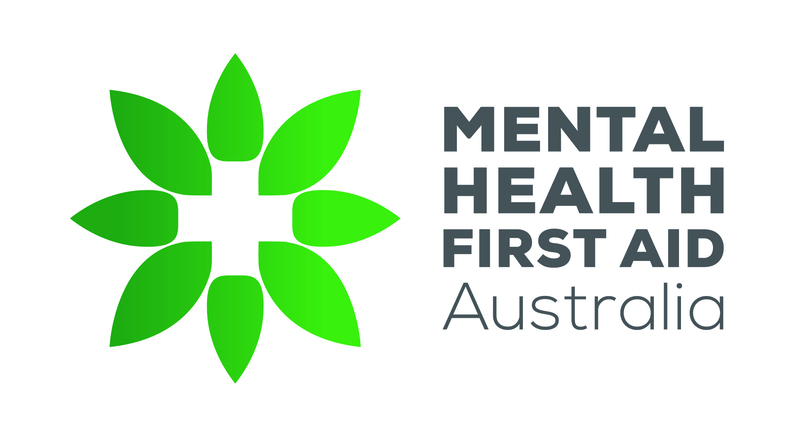 To complete the assessment, you will need an email address and have allowed your MHFA Instructor to share your email address and your first and last name with MHFA Australia. You will be sent a unique link a few days after the course ends. Upon clicking on the link, you will be invited to provide feedback on the MHFA course you completed and then complete the Accreditation Assessment. Once you pass the assessment, you receive a digital Accreditation Certificate. Accreditation is valid for 3 years from the date of your MHFA course, and is renewed by completing a short MHFA Refresher Course. You can complete the accreditation up to 3 years after you complete the MHFA course.